SAN FRANCISCO — Samurai Movie Night will be held on Saturday, Nov. 2, at 6:30 p.m. at the Japanese Cultural and Community Center of Northern California, 1840 Sutter St. in San Francisco Japantown. 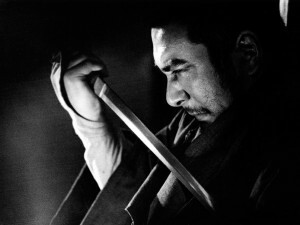 The movie is “Zatoichi the Fugitive” (1963), starring Shintaro Katsu as the famous blind swordsman and masseur. 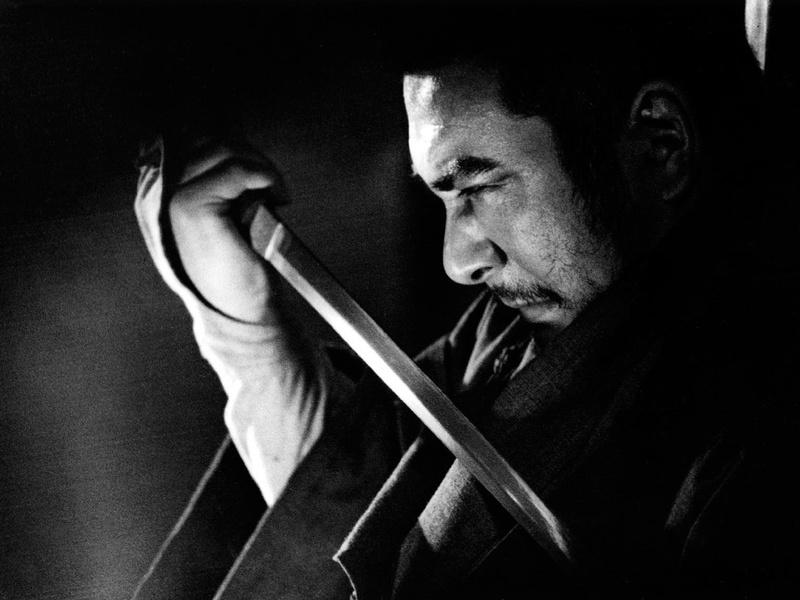 A yakuza gang targets Zatoichi after he defeats their group in a wrestling match; meanwhile, a long-lost love of Zatoichi returns to his life. Miwa Takada, Masayo Banri and Toru Abe also star. Directed by Tokuzo Tanaka. Co-presented by the Japan Society of Northern California, Japantown Merchants Association, Japantown Task Force, Japanese Community Youth Council, JET Alumni Association of Northern California, and Nakayoshi Young Professionals.